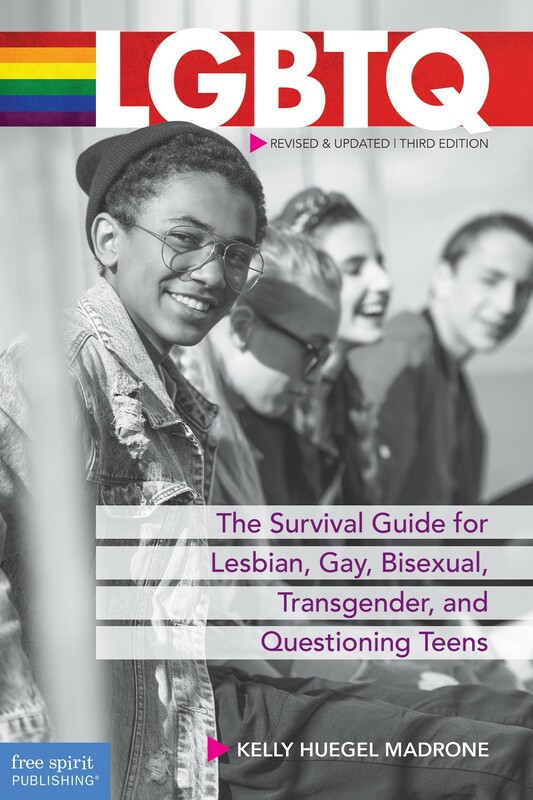 Fully revised and updated guide with frank, sensitive information, LGBTQ is the indispensable resource for lesbian, gay, bisexual, transgender, queer, and questioning teens — and their allies. 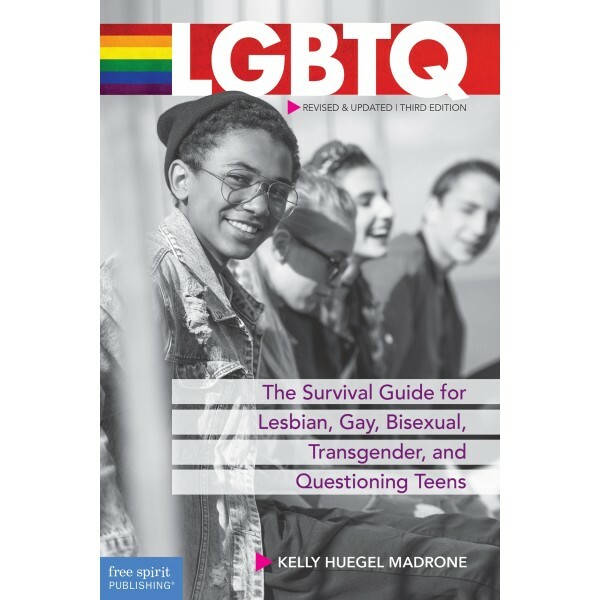 This fully revised and updated third edition includes current information on LGBTQ terminology, evolving understandings of gender identity and sexual identity, LGBTQ rights, and much more. Other advice covers topics such as coming out, confronting prejudice, getting support, making healthy choices, and thriving in school and beyond.